You are currently browsing the Smart Shopping weblog archives for August, 2018. If you’re having company for Labor Day, bakery Les Delices La Frenaie has locations – east, west, south and Laval, so they’re easy to get to wherever you live. Montreal West is one you may not know about. They have been a fixture in St-Leonard for years and you can find just about any kind of cake you could want. 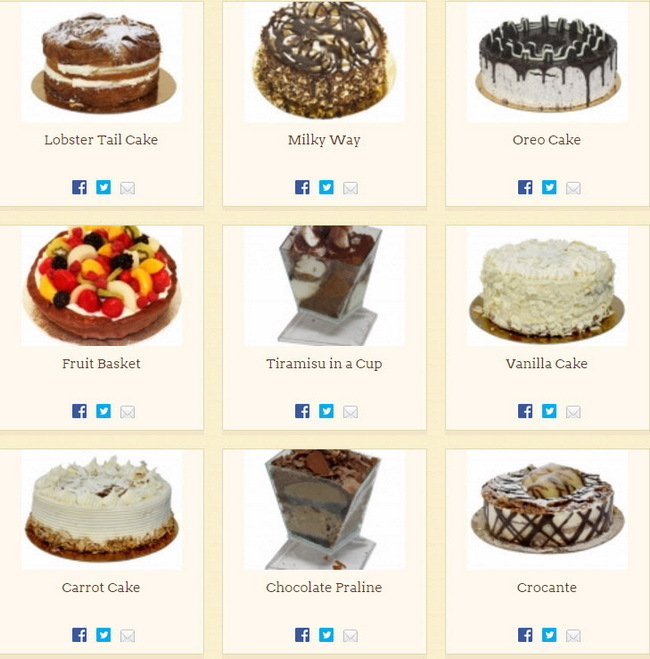 Come here for: Bacio, Key Lime Cheesecake (15 others), Frutti di bosco, Dulce de Leche, Orange or Walnut pound cake (16 others), Limoncello, Heavenly Berry and Milky Way in 8″ or 10″ sizes (this can serve about 20). Some can be ordered 36 hours in advance for more than 20 people. Sandra’s newest favorite is the understatedly named, Fruitcake. Imagine a Strawberry Shortcake made with an assortment of fresh fruit. It is light, whipped creamy, and not overly sweet. The best deal is the apple, lemon, chocolate chip, or cinnamon marble cakes. I really like the amaretti biscotti. Trays of pizza (tomato, white, all dressed and vegetarian) can be ordered. 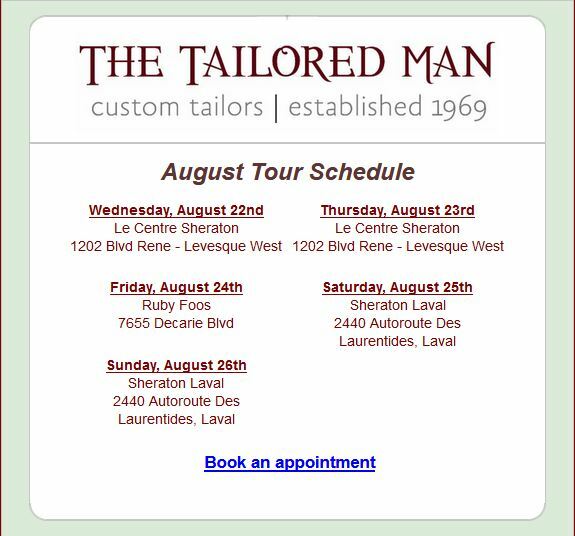 Locations: 8405 Lafrenaie at Jarry (514-324-8039); Rosemere, 199F Cure-Labelle (450-430-4222); 58A boul. Brunswick (514-542-4242) at boul. des Sources; 51 Westminster Ave N, Montreal-West (514-312-2253); 1276 Dollard, LaSalle (514- 363-8776); 8245 boul Taschereau, suite B12 Brossard (450-462-4000). 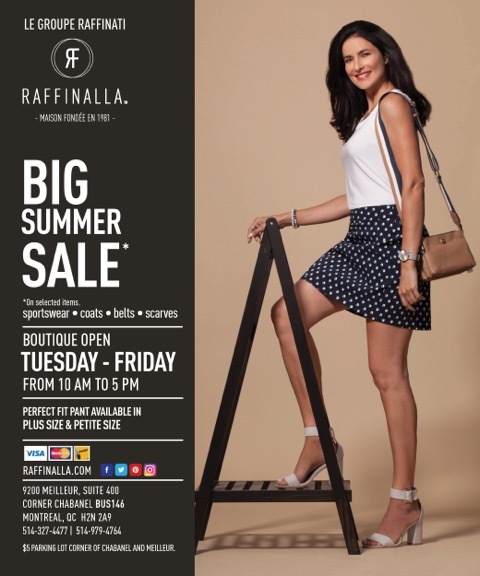 It’s officially the last week of summer before our fall routines set in, so why not enjoy a little shopping time at Raffinalla’s Summer Sale. 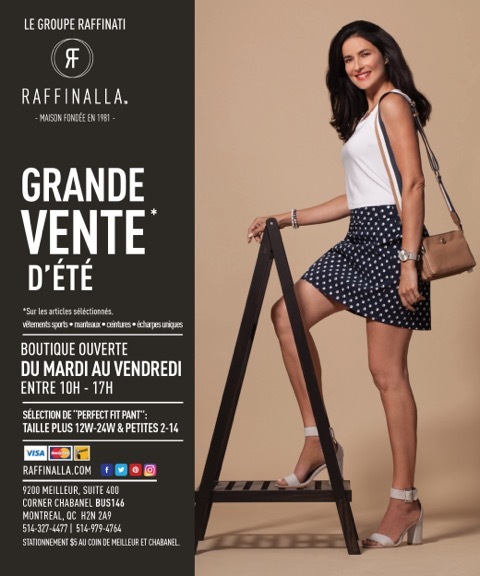 Lucky you, because Raffinalla (Le Groupe Raffinati), the well-known well-made Montreal label is having an end of season sale. Save big on Spring & Summer Fashions. Summer & Fall samples and overstock (all sizes available), #PerfectFitPant also available in plus & petite sizes, Comfort Fit Leggings, sportswear, coats, belts & scarves. Each product from the Raffinalla line is conceived, cut, sewn, tested and inspected in the brand’s headquarters – it doesn’t get more local than that. Raffinalla carefully chooses fabrics imported from all over the world. It is quite satisfying when you can buy these masterly constructed and designed garments on sale. Women love the timelessness of their designs, so they can keep collecting pieces to build wardrobes. Head out and take advantage of this end of season sale offering quality stylish apparel at fantastic savings. We are so lucky in Montreal to have manufacturers at our doorstep so we can take advantage of the pricing that that allows. With the cooler Autumn air at our doorstep, this is the time to go get yourself, your teen, your mate a leather jacket at Creations Jez. It’s even better because they are located right here, so you can have them make it exactly the way you would like it (add a hood? phone pocket inside? longer or shorter?). Think about getting jackets or coats, blazers, skirts or pants in an endless selection of colors. This would be a great time to scoop up a three-button leather blazer. It is not only practical worn indoors or out, but is a forever fashionable garment to be included in your wardrobe. It completes any look, whether business or casual. For the past 35 years, this friendly family business has been known for their creativity, quality and a high level of customer satisfaction. If you love leather fashion, be sure to head straight to this sale. Isn’t it great to be able to get a garment designed and made in Montreal with an emphasis on sleek and functional styles. If your kids are coming home from sleep away camp with loads of dirty clothing and you don’t have time to get to all that work, why not try Bellingham Cleaners’ wash and fold service? They even offer you home or office pick up. It’s time to take a look around the house to freshen things up now that summer is coming to and end and you will be spending inside. So if you would like to clean your drapes, window coverings , pillows or duvets – think Bellingham Cleaners and Tailors. No time for laundry? For busy people, they offer a wash and fold service. Whites and coloured items are washed separately – and – independently of other peoples’ clothes. There’s free pick up and delivery. The minimum order is for 10 lbs. Their Bates Rd. location even has Quebec’s first drive-thru service and a 24-hour night deposit box using VIP bags. – For garment repairs (even suede and leather), every day there are seamstresses and a changing room, so quick fixes can be sewn while you wait. – Home or office pick-up service is available over most of the island. – Bellingham Cleaners are the only cleaners in the province of Quebec who are certified by the worldwide Association of Wedding Gown Specialists. Since 1969, The Tailored Man has been coming to North America fitting men (and women too) with made-to-measure suits at Hong Kong’s prices. Treat yourself to The Tailored man’s renown workmanship and quality. All the suits come with extras you don’t usually see in North American stores: sweat shields, cell phone pockets and the pants have a heel guard and knee lining. When you order a shirt, you choose collar, style, cuff and monogram. Bring a friend or co-worker and save! A referral is the nicest compliment they can receive. Bring a new Tailored Man client on your next appointment and get 5% off your order, plus a complimentary shirt for you and your friend. (Please note all pricing is in US Dollars) however 13% HST is not charged, and in consideration of the current US exchange rate, an additional 15% will be deducted off your total. So you automatically save over 25% on your orders! “When you wear individually tailored clothes you need individual attention” Thus they work by appointment only. To make a personal appointment: 866-751-7868 or 647-989-0555 or www.tailoredman.com/appointment. 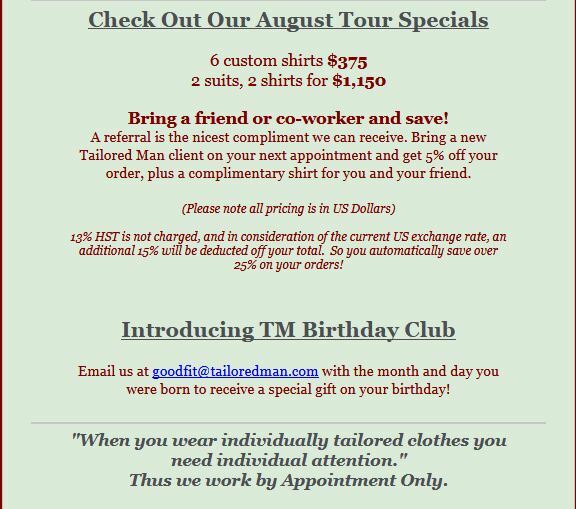 To be added to their mailing list and to join their TM Birthday Club (free gift): goodfit@tailoredman.com. 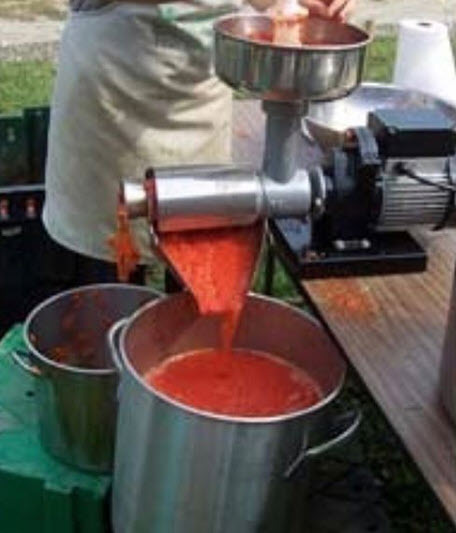 Everything you need to mash and cook those tomatoes for canning your own pasta sauce can be found at Lingerie Pina & Carmelo Sacco – including a 100 litre pot (big enough to take a soak in)! If you have tons of zucchini, eggplant or peppers and you want to preserve them, this is THE place to find everything you may need – and it has been for generations. The store has it all. It’s one that I love to browse through. You can find so many hard to find things here. Do you know where else to buy housecoats or cotton handkerchiefs? They have bedroom slippers too; If your size isn’t here, they will order them for you. If you have a wedding planned this year, the Mother of the Bride could find an outfit, the bridal party too and you can even get bonbonnieres made-to-order and wrapped. They offer a Bridal Registry and there are gifts galore. The name clearly does not define this family business as you’ll find and housewares: silverware, china, espresso makers and meat slicers. If you are looking for ecological cookware, they sell Cool Kitchen which has no PTFE, no PFOA and can be used for induction cooking. 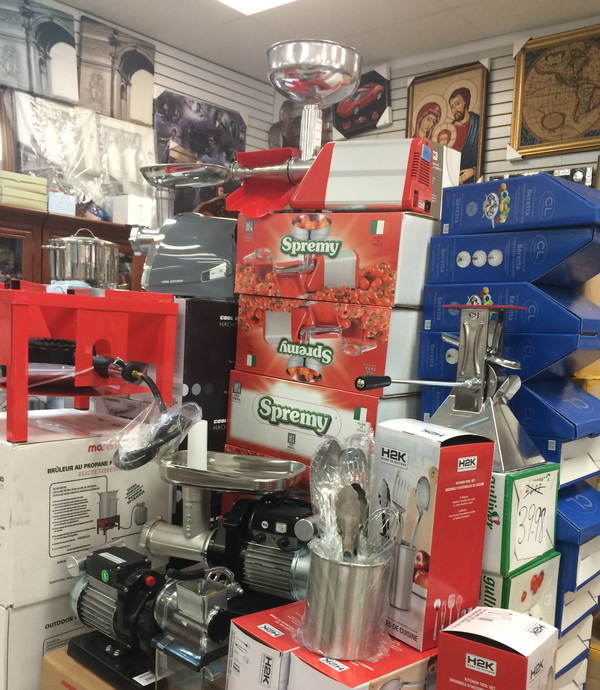 The Italian community knows to come here for Pizzel machines for cookies and Cavetelli machines for gnocchi, Those who like collectibles will find: Precious Moments, Walt Disney Collection and Disney Traditions by Jim Shore. Designers are here to help you with curtains (free installation), and they have the exclusive Hunter Douglas Alustra line with copper and chrome headers. If you need them, there’s carpet runners by the yard – and also hard to find plasticized fabric by the yard. I can’t believe I even scored a warm hood which I’ll have my dressmaker “zipper on” to my new travel jacket. Even if you are not setting up a college dorm, you can take advantage of Liquideco‘s fab sale where you can save 80% off the necessities to spruce up your home. Freshen up the beds with new comforter sets and sheets sets and get some new towels while you’re at it. For serving, there’s placemats or tablecloths and dishcloths for washing up. Liquideco has great prices – up to 80% off on those as well as various types of mattress covers, pillow protectors, shower curtains, rugs, bath rug sets, etc. This month’s well-priced deals: 2-pc twin quilted coverlet with pillow cover only $27, assorted cushions starting at $3, curtain panels starting at $5, twin sheet sets starting at $11 , or pillow protectors (standard size) 2 for $12 or mattress protectors ($16), bathroom accessories starting at ($4), and kitchen accessories starting at ($1). Head to their warehouse sale in the east end. It will only be held for 2 days, so at these prices, make sure to stock up on extras. Show the coupon for an extra 15% off at the cash if you spend at least $50. Free parking available. All taxes are included in the prices. Cash only. I bet you didn’t know that Maison Corbeil had a clearance center. It’s up in Laval and they are having a warehouse sale until the 19th of the month. It was 36 years ago when Raymond and Colette Corbeil opened their modern avant-garde home furniture store. Now the second generation is in charge. If you love the look of their high-end furniture but cannot afford the price tags, you can head to this warehouse store and save 35% to 70% off. It has some end-of-line items, stock changes and slightly damaged pieces at clearance prices. 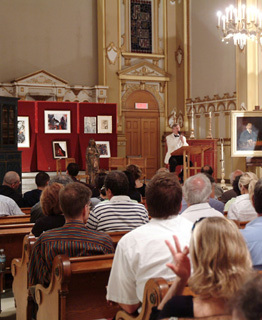 If you have something to sell, their experts can assess your property in the following departments: Canadian and International art , antiques, fine vintage wines, fashion and jewelry, 20th century design, art of Asia, India, Africa, Oceania and South America, rare books, scrolls and collectibles. For important collections you may schedule an evaluation on site or at your residence by calling for an appointment.